Year eight netball. Tuesday and Wednesday 19th/20th March . 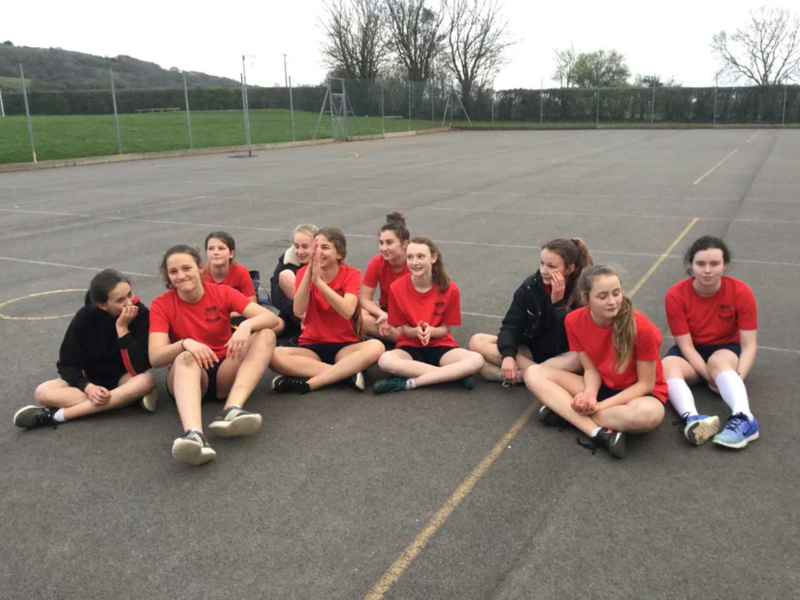 The year eight netball team have had a busy week. They travelled to Fairlands on Tuesday to play in the Mendip tournament. There were seven teams present: Fairlands, Oakfield (Frome) Selwood (Frome) Crispin, Wells Blue and Shapwick. The girls played against Oakfield in their first match. A very close match , final score 3-2 to Hugh Sexey. The following matches were a combination of wins and defeats. The game against Fairlands was interesting as I noticed a very competitive feeling . Fairlands won 8-2 , it promises to be a very strong year nine squad. Also great to see Shapwick school at the competition. The final placement was third overall. 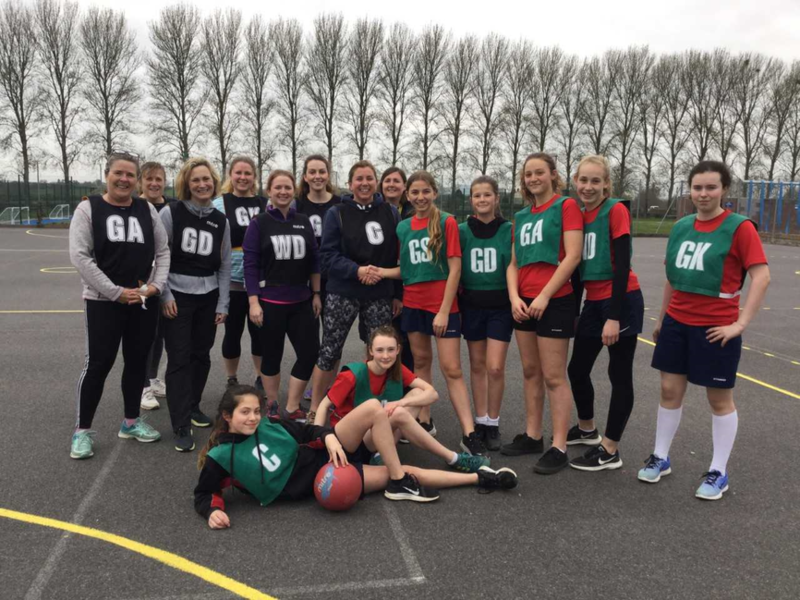 The following evening the same girls played in a very closely matched game against the staff at school, Mrs. Scott captained the team and Sophia captained the year eight squad. It started with a version of the New Zealand Haka and finished with a 6 - 4 win to the staff. A credit to the year eight girls as they showed great team spirit and it was thoroughly enjoyable. I hope the year eights will continue to play netball . It has been my privilege to work with them.